A Bite of Stars, A Slug of Time, and Thou, that terrific radio show on Resonance FM presents another terrific story, this one from the September-October 1974 issue of “Worlds of If” magazine. 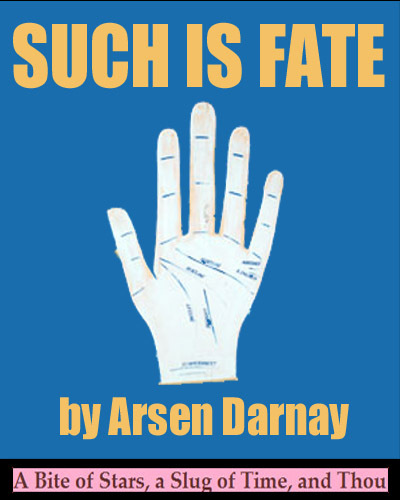 On the podcast Magnus Anderson joins the Slug Lords to talk about Arsen Darnay’s short story, “Such Is Fate” – which is a strong SF story that really isn’t very SF at all, but which is really quite good nonetheless. 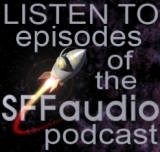 A gypsy, a sailor, and a tank of liquefied gas all combine to retell an oft told tale.